Our 600lb A105 Carbon Steel Weld Neck RF Flange applied to pipe connection with carbon steel A105. 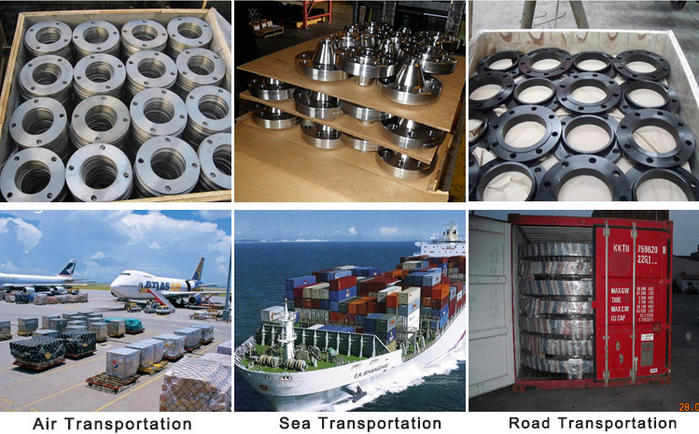 RFWN Flange (Raised Face Weld neck Flange) are one of the most commonly used flange in the piping industry. They are easy to recognize with their long tapered hub that is matched to the wall thickness (bore) of the pipe. Weld neck flange and long weldneck flange provide reinforcement in application requiring high pressure and during low and high pessure extremes. It also helps in low cycle fatigue caused by line expansion of other variable forces. 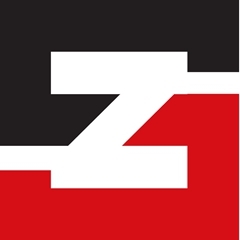 Looking for ideal Ansi Weld Neck Flange Dimensions Manufacturer & supplier ? We have a wide selection at great prices to help you get creative. 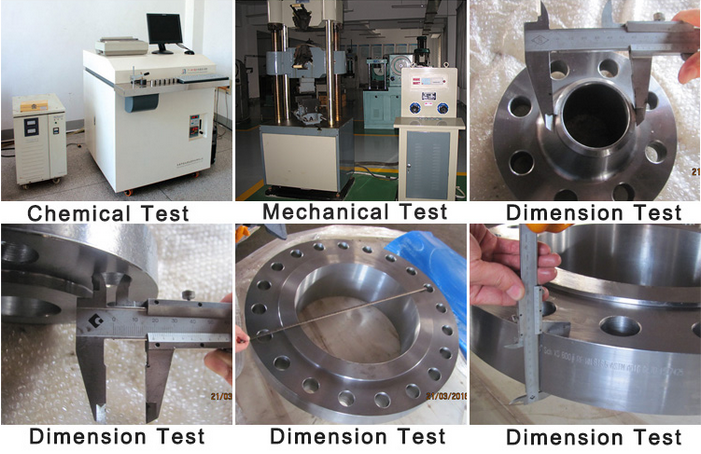 All the Long Welding Neck Flange Dimension are quality guaranteed. 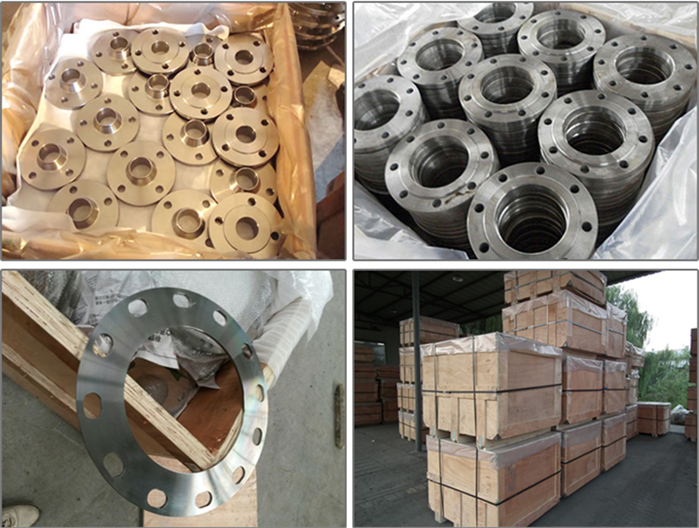 We are China Origin Factory of Weld Neck Flange Raised Face. If you have any question, please feel free to contact us.